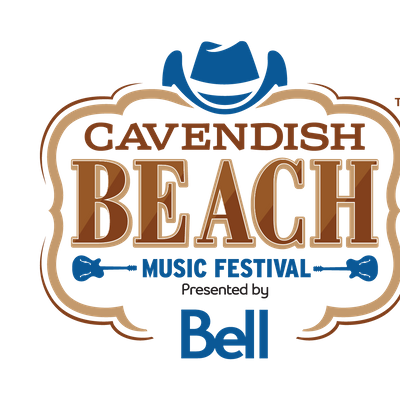 Welcome to the 11th Annual 2019 Cavendish Beach Music Festival – the largest multi day music event in Atlantic Canada! Join us in Cavendish Beach, Prince Edward Island to celebrate friends, family and country music while enjoying 40 + performances across three stages! The 11th year brings excitement featuring top headliners and the best in emerging talent. The Bell Main Stage, The Kitchen Stage, and the Sirius XM Emerging Artist Stage include interactive songwriters circles, sampling sessions, food demonstrations, restaurant style dining, karaoke and more! Design your own #CBMF2019 experience with a wide array of options! Hang with family and friends in general admission; step it up in VIP or overlook the crowd from the second level SunRoof; or spend the weekend like a country star side stage in the Hayloft. 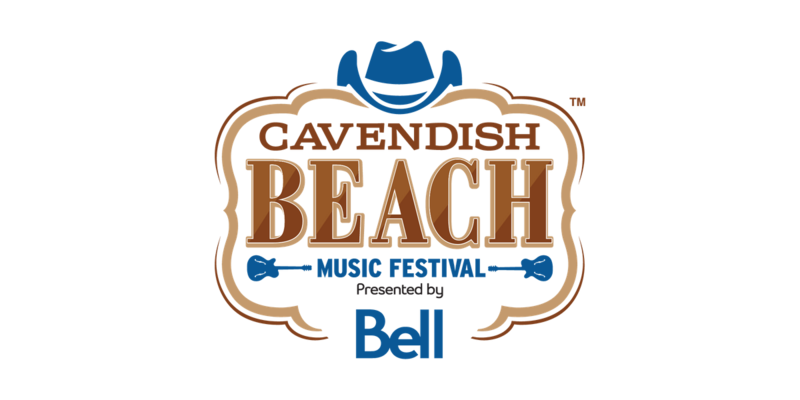 No matter what you prefer, you’ll have an amazing time celebrating East Coast culture, country music and the #beauty of Cavendish at Country’s Weekend at the Beach! Want to be closer to the action? Join us and elevate the star-studded weekend with the unique Hayloft side-stage experience. Premium limited capacity reserved seating (only 10 rows available!) and country star VIP treatment directly side stage with some of the largest artists in country music. See all the interworking of each performer's set, and experience the production value they bring to #CBMF from this unique and intimate perspective! The Hayloft is not accessible. Treat yourself to a once in a lifetime experience and enjoy the following exclusive privileges: Private host, VIP entrance, Multi-level seating, partial roof covering, dedicated sound and video display, nightly dinner prepared and served by local chef backstage in Artist catering, private washroom facilities, host bartender, premium bar options, escorted backstage tour and opportunities for celebrity meet and greets. 19+ only. Winter Dance w/ Omar S, Pender Street Steppers, K-Hand + more!